Modern Western education traditionally emphasizes two skills: the ability to process text and numbers. The importance of images, however, is often overlooked. While mainstream public schooling treats pictorial information as peripheral, a quick glimpse at the world around us can contradict this strategy. From television screens to billboards to magazine ads, images are everywhere, shaping and imprinting the minds of impressionable children and adults alike. To be illiterate in the realm of images leaves one powerless to criticize and create in a predominately image-driven culture. 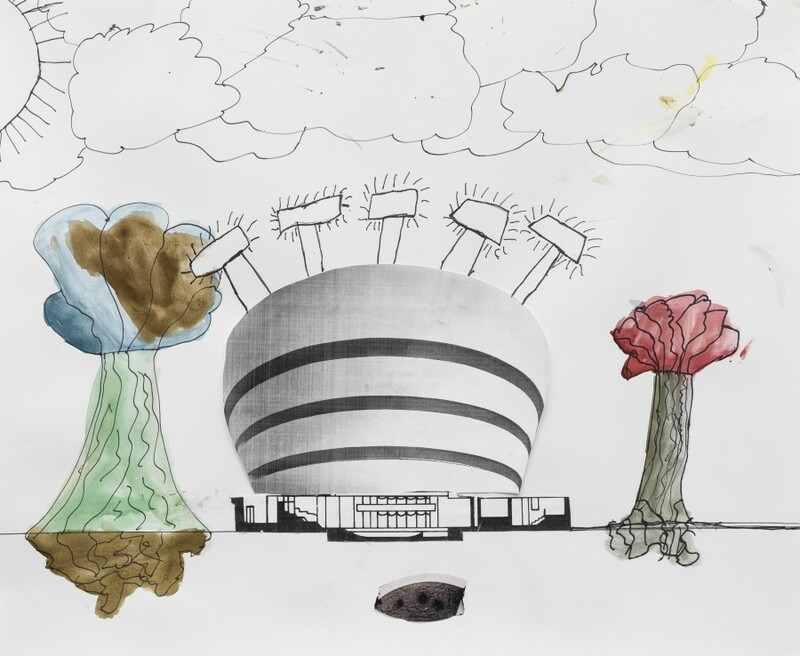 The Guggenheim Museum in New York City has long been working to give children the opportunity to attain what they call “visual literacy,” a working understanding of what images are and how they work. 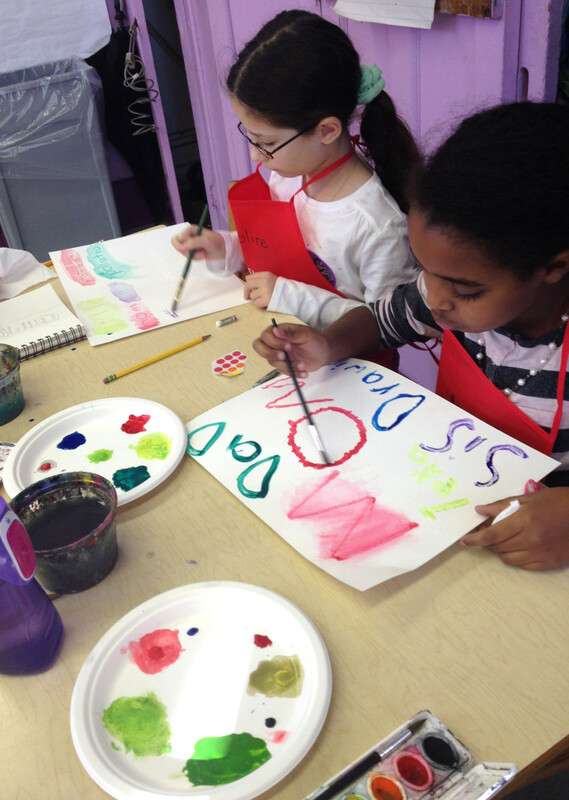 Now in its 44th year, Learning Through Art is an educational program that provides elementary schoolers throughout New York public schools with the chance to spend 90 minutes a week focusing on art: looking at it, reflecting on it and, of course, making it. 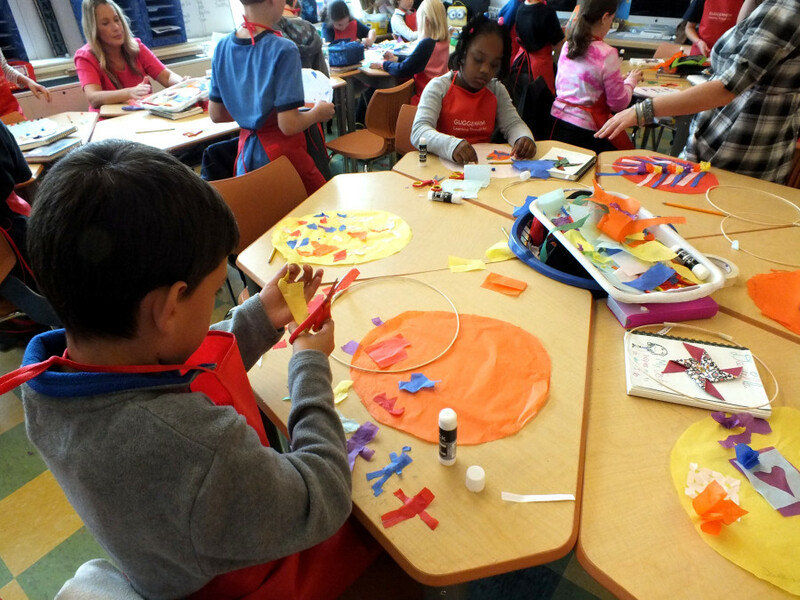 In response to the massive cuts in arts funding in schools across New York, Natalie K. Lieberman, a member of the Guggenheim’s development department, launched a program initially called Learning to Read Through the Arts. 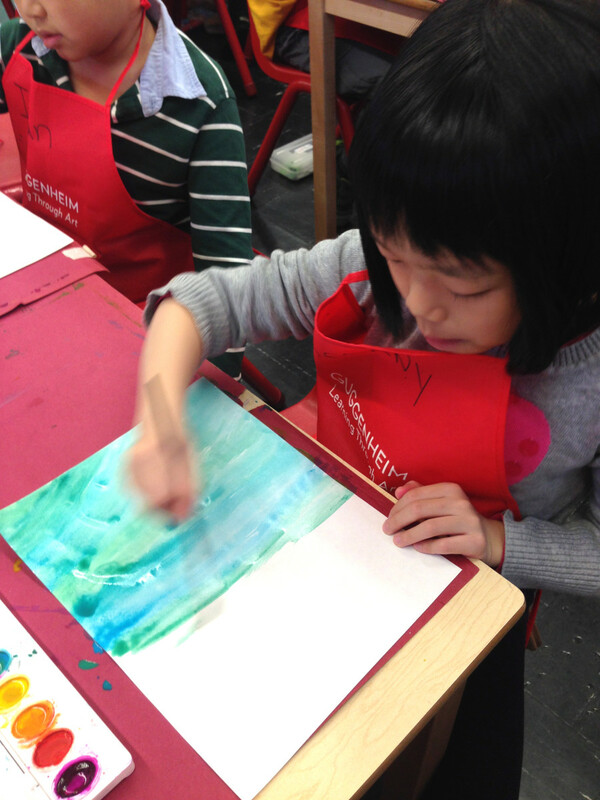 The initiative, which began as an independent program housed within the Guggenheim, provided arts education to public elementary school children across all five boroughs of New York. It continued through the mid-1990s with substantial contributions from Lieberman, until she passed away, and the museum absorbed the program. “Every residency has an essential question that connects all the projects you do throughout the year together,” teaching artist Molly O’Brien reiterated to The Huffington Post. 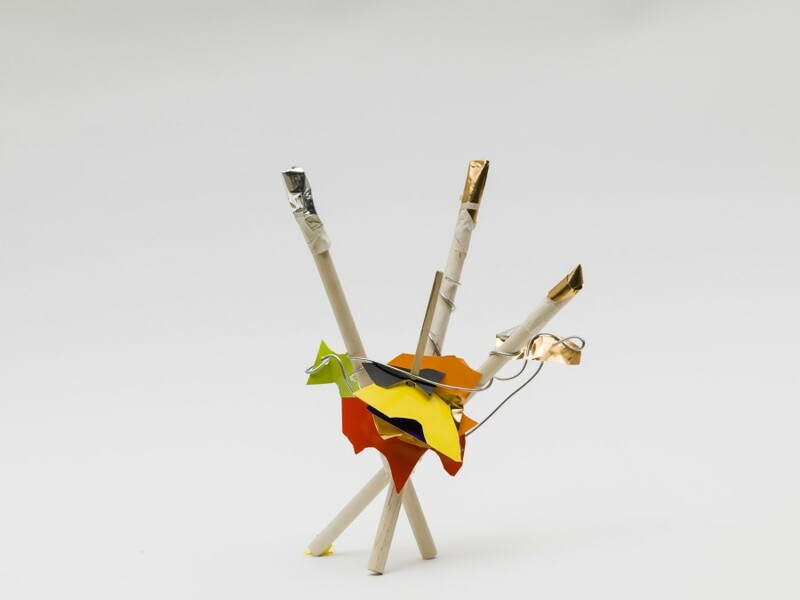 And the culminating works don’t just go on view in the teachers’ lounge; they get their very own wing at the Guggenheim, on view alongside works by artists like On Kawara and Monir Shahroudy Farmanfarmaian. This year, O’Brien teamed up with fourth-grade teacher Deborah Sachs at PS 86 in the Bronx, who has been participating in LTA for 13 years. Their “essential question” was inspired not by a particular piece at the Guggenheim but by the structure of the museum itself — the iconic, spiraling edifice designed by Frank Lloyd Wright in 1959. “The students are making art, looking at art, and reflecting on the experience,” explained Greer Kudon, senior education manager of LTA at the Guggenheim. “Having students engage with the art, finding evidence for their statements, it all connects back to this idea of visual literacy.” Visual literacy is at the core of the program; the notion that navigating and understanding television, movies, ads and websites are necessarily skills in today’s world. In order to be an engaged citizen and a creative force, kids shouldn’t just be talking about books, they need to be talking about images. 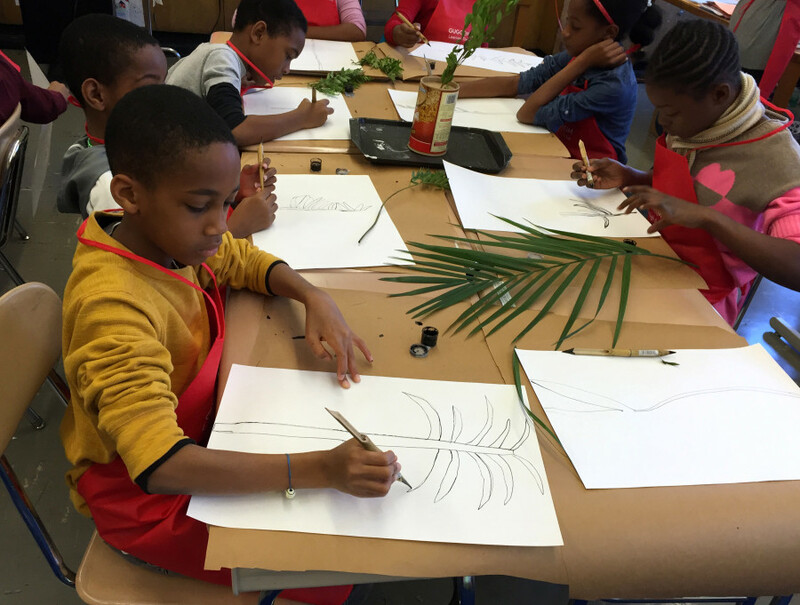 This year, the Guggenheim is conducting a small grassroots evaluation of the program’s effect on children by following six students at four of the participating schools, two performing under grade level, two at grade level, and two above grade level. Kudon explained: “We’ve done a lot of interviews with these students, asking them about their experience with LTA, what subjects they like best in school, if they ever think about LTA in their other subjects.” They also get feedback from the classroom teacher, the teaching artist and the parents of each child. The results of this evaluation will not be available until the end of the program. 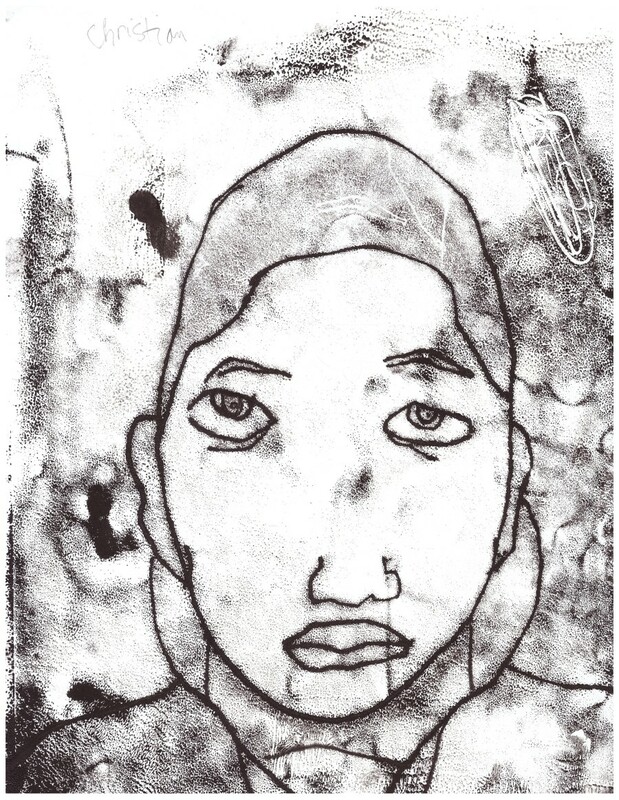 Learning Through Art offers up a new model of digesting this overabundance, a model that views understanding art and images not as subsidiary skills for the bourgeoning mind, but a crucial element of being an engaged and purposeful citizen. 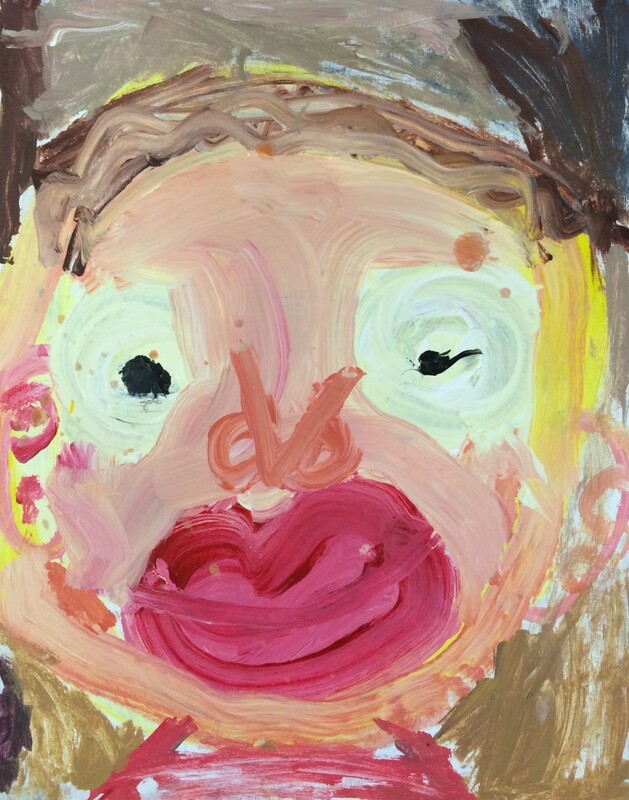 “A Year With Children 2015” runs from May 1 until June 17, 2015, at the Guggenheim Museum in New York City.